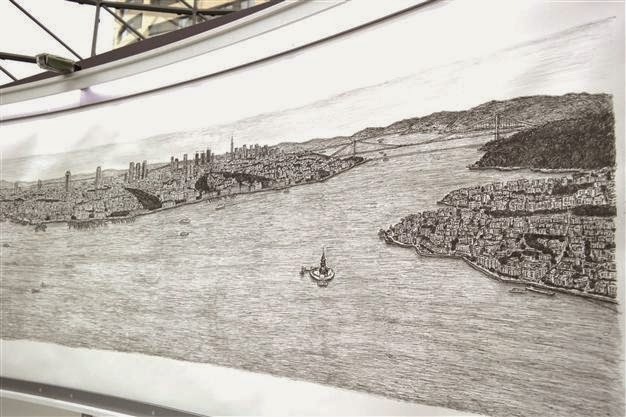 English artist Stephen Wiltshire, who draws extraordinary cityscapes using his photographic memory, has finished his drawing of Istanbul. Wiltshire, 33, completed his pencil drawing on a huge canvas at the entrance of the Palladium shopping mall within five days, using only mental images of the city’s historic heart after a 45-minute helicopter tour of the city. Wiltshire started drawing Istanbul on Sept. 24 at 12 p.m. and completed his work on Sept. 28 at 5 p.m. He drew for seven hours each day, and on the last day he signed his drawing at a special ceremony. The drawing will be open to the public in the shopping mall throughout October. 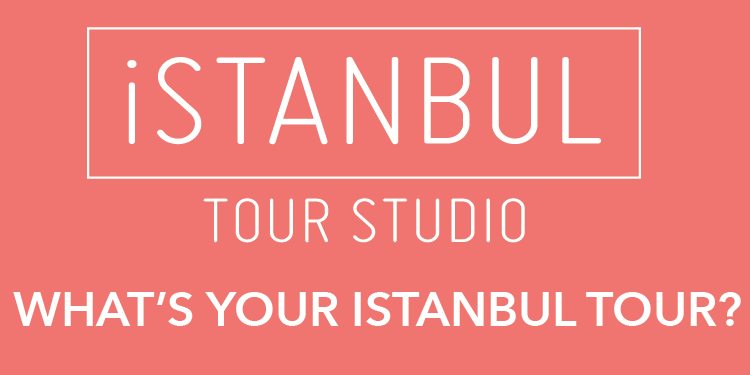 Following its Istanbul exhibition, it will be given to the Istanbul Municipality to be displayed in a public area.